Before publishers can begin enabling Instant Articles from Tempest they must first register and configure their Instant Articles within the Facebook environment. This requires several steps and is not totally painless. To help, we put together documentation to walk publishers through these steps. 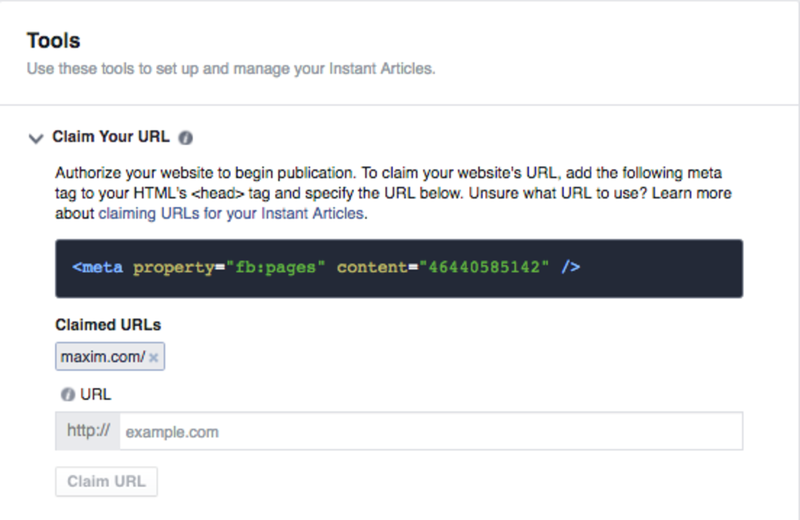 Once the terms and conditions have been accepted, publishers can access the Instant Articles Tools on their Facebook Page. Instant Articles have two separate components for management, a Configuration page and a Library. 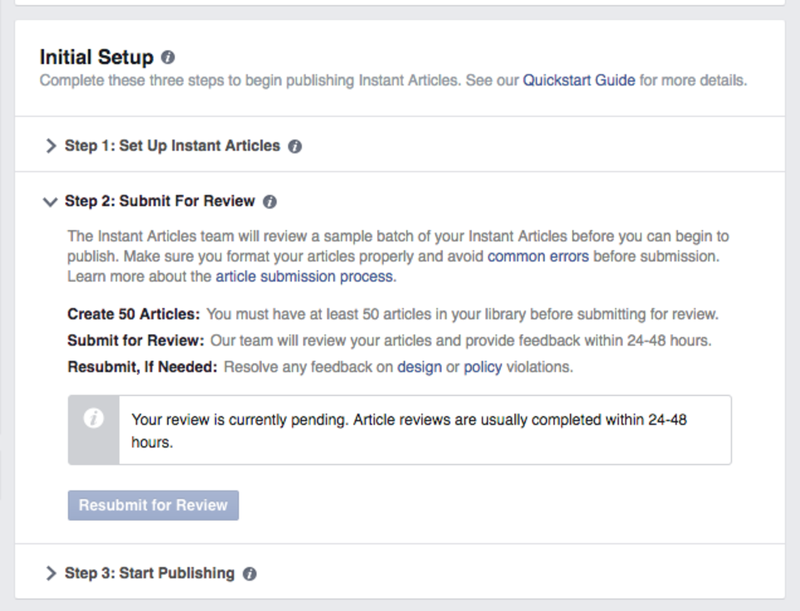 The Facebook Instant Article Configuration page outlines all of the steps publishers must take to complete registration. We included the high level steps with instructions below. 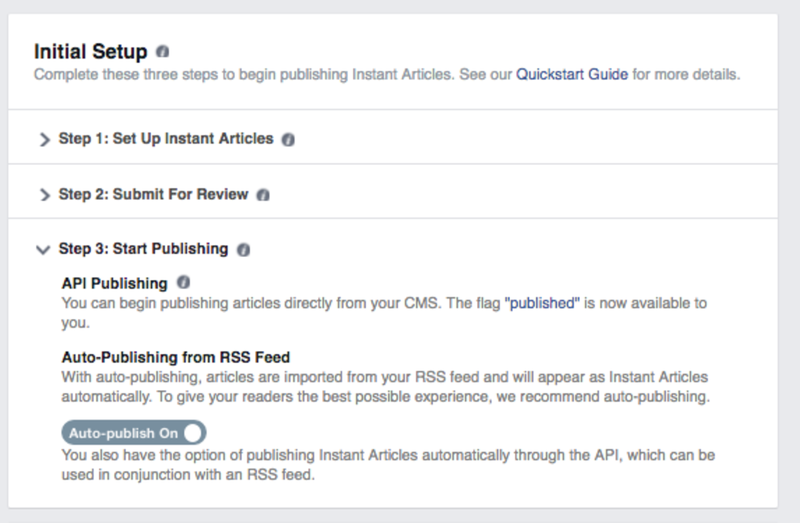 Facebook also has a Quickstart guide with further information. Note that Tempest has already handled all markup requirements, analytics and other integrations. The below steps are the only ones required by the publisher to complete. Tempest already has each publisher&apos;s Facebook Page ID integrated. All publishers need to do for this step is actually submit their website URL. This should be the publishers primary domain. 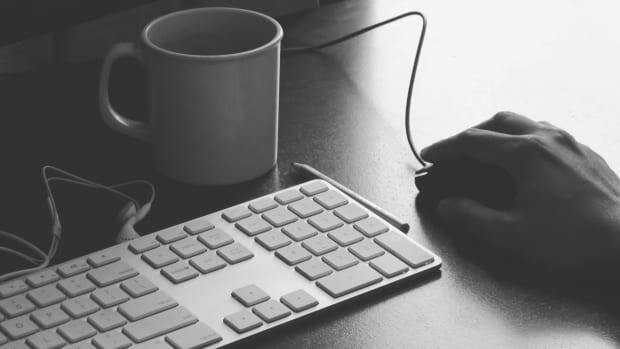 Learn more about claiming URLs for your Instant Articles. 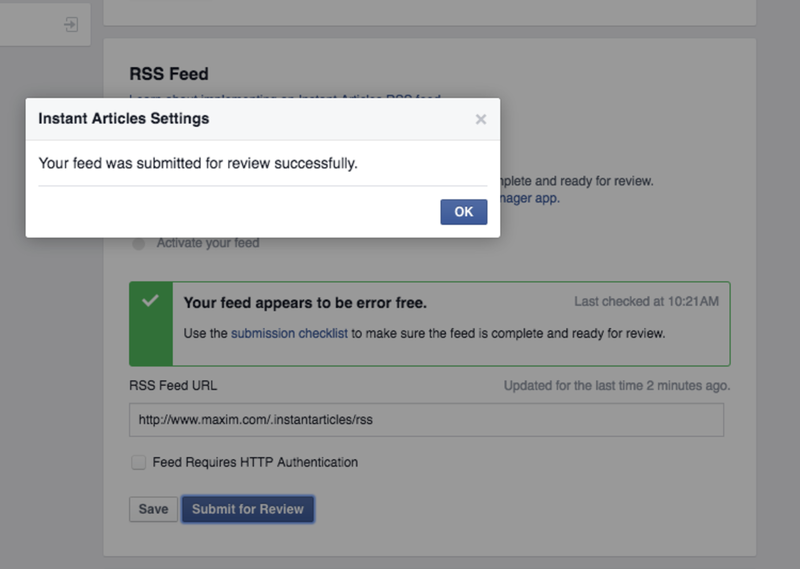 Facebook requires that a sample RSS feed be submitted with 50 articles for review and approval. 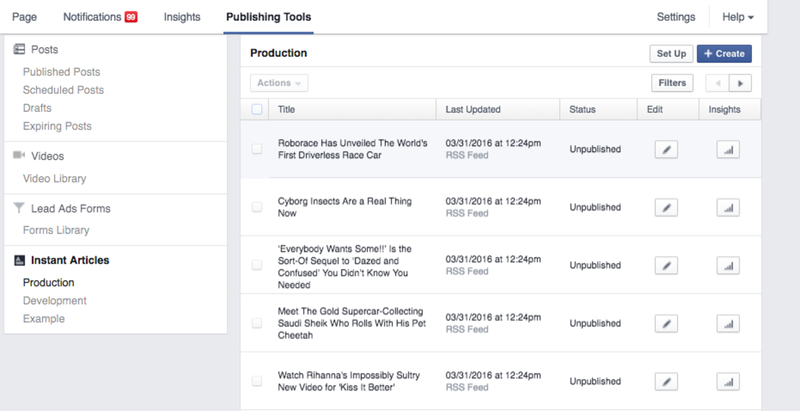 Tempest has generated a unique feed per publisher that can be submitted for Facebook’s review. 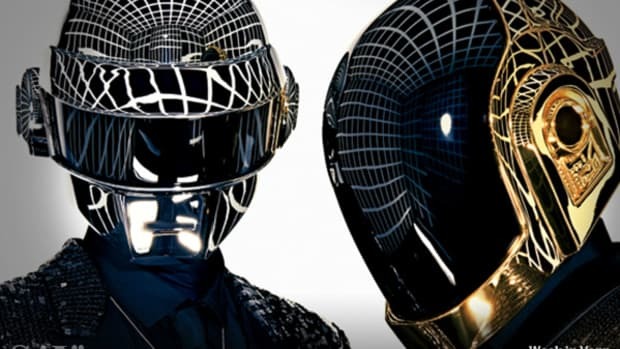 The feed format is: http://www.YOURDOMAIN.com/.instantarticles/rss?sample=1. This feed does not require HTTP Authentication. 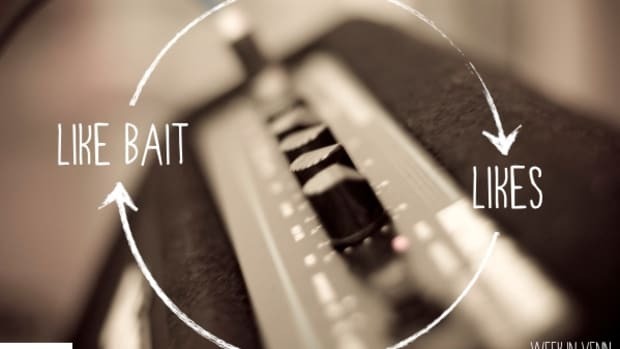 The submission and review process can take up to 24-48 hours before the feed is approved. At the top of the page there is an “Initial Setup” menu which tracks the publishers progress for registration. 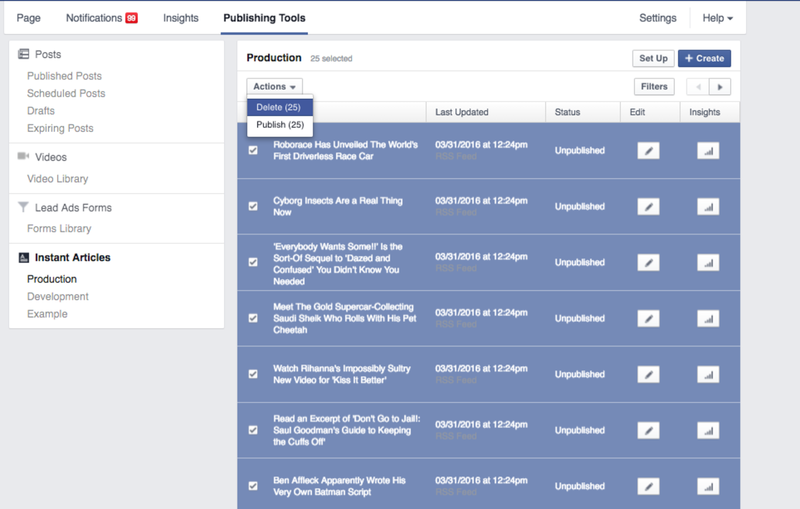 This is where the publisher will monitor for updates on when the feed is approved. If publishers run into errors/warnings upon review please contact tempest-support@saymedia.com. Once the sample feed is approved publishers will want to swap out the sample feed for the production feed. Changing the feed URL will not re-trigger the review process. 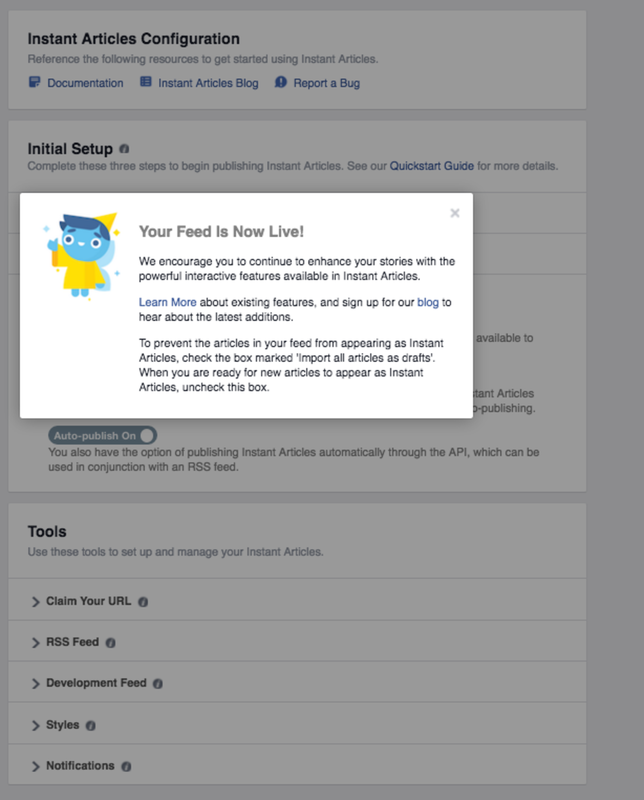 Before you turn on your production feed, you may want to clear out the articles that have been enabled for Instant Articles from your library on Facebook (see &apos;Instant Article Library&apos;, below). Note that the articles in the library are all unpublished since they were indexed from the sample RSS feed and therefore are not live. The production feed format is the following for all Tempest sites: http://www.YOURDOMAIN.com/.instantarticles/rss. Add this to the RSS field and click “save”. The production RSS feed will only contain articles that publishers hand select to enable as Instant Articles from Tempest. 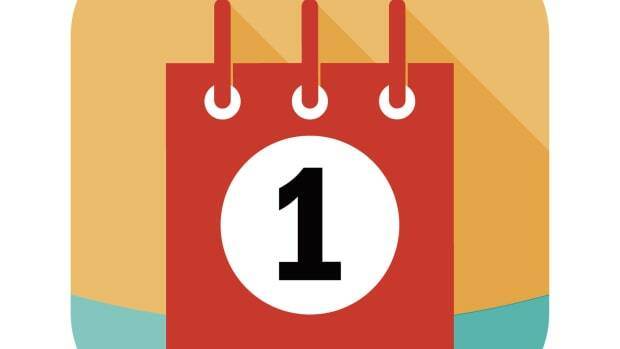 The feed will start off as empty since publishers have not selected any articles to enable as Instant Articles. This feed is not password protected so no HTTP Authentication is required. ONLY ONCE THE PRODUCTION FEED IS SWAPPED IN publishers should activate Auto-Publishing from RSS feed. This is the best practice. Select the toggle to turn this on (it reads “Auto-publish Off” by default). This is what auto-publish looks like when it is turned on. 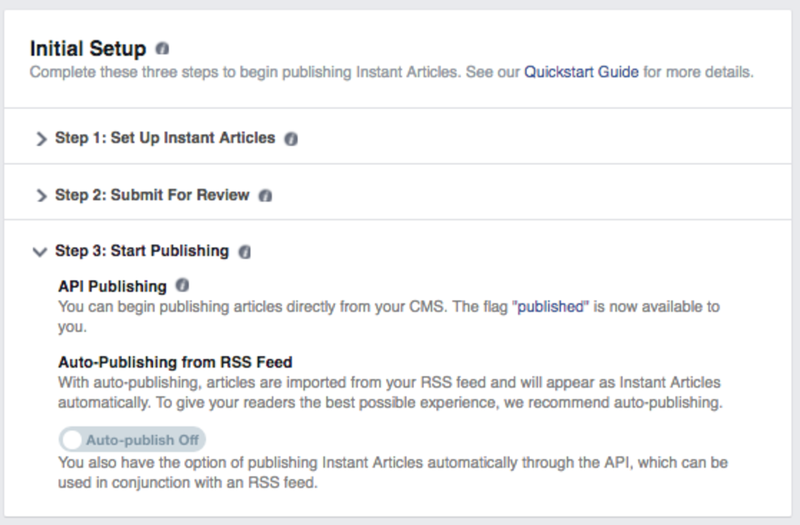 This pop up will appear to notify the publisher that the feed is live once auto-publish is turned on. Publishers are now all set to begin publishing to Instant Articles. 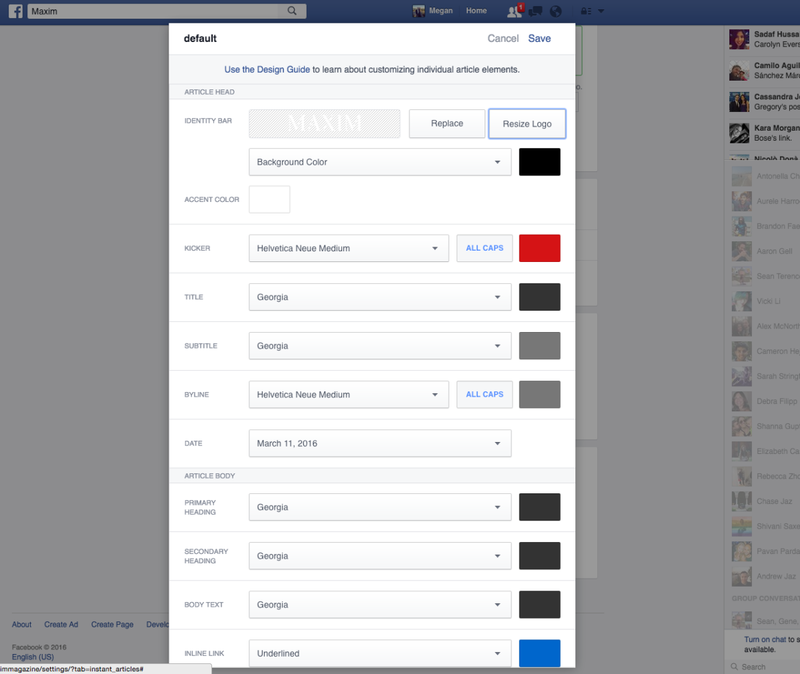 Tempest will automatically use the “default” style template available in the Facebook UI. 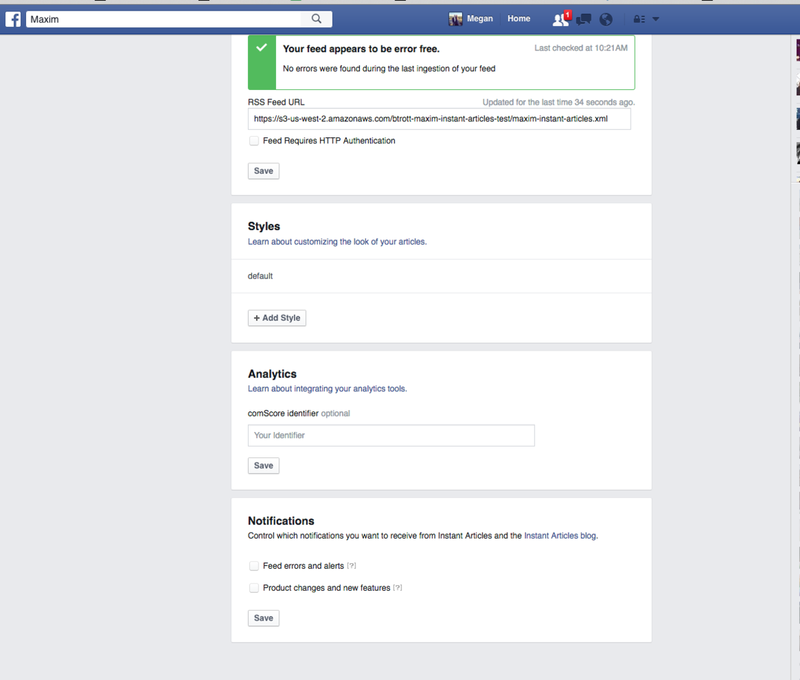 Publishers will want to configure this template to best match their branding given the Facebook variables. By selecting the “default” template publishers will be presented with a UI to set all design variables including their logo, font, background color etc. Do not create a new style template, only configure the “default” template. Download Facebook Pages Manager on your iPhone or Android phone. (We do not currently support tablets. Sign in with your Facebook account. 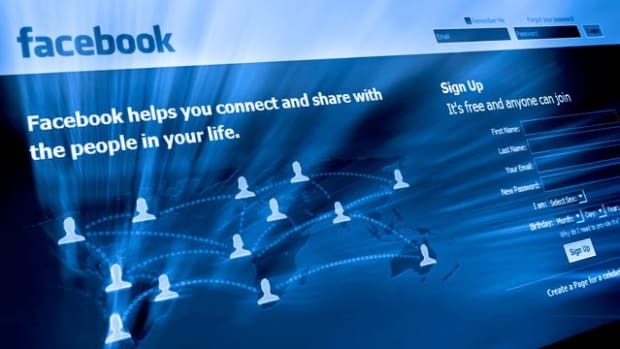 Use the same account credentials used to access your Facebook Page settings. You must be an Admin, Editor or Analyst on the page to view Instant Articles in the app. If publishers want guidance on how to configure these elements to match their Tempest branding please reach out to tempest-support@saymedia.com. When publishers first access the Instant Article library, it will include all content that was pushed in the sample feed. This content is not published to Facebook. The status will read “unpublished.” Publishers may want to clear out the library to avoid confusion. To do this, select all articles and apply the bulk option “delete”. This will clear out all the sample articles from the library. Moving forward the Instant Article library will only include article content that is hand selected to enable as an Instant Article from Tempest. For Tempest publishers, Say Media will be your monetization partner in Instant Articles, just as we are in all other environments. We understand the significance of monetizing this new channel effectively, and we are working with Facebook to roll out monetization at the platform level for all partners. We will be in touch with updates. How do I enable an Instant Article from Tempest? 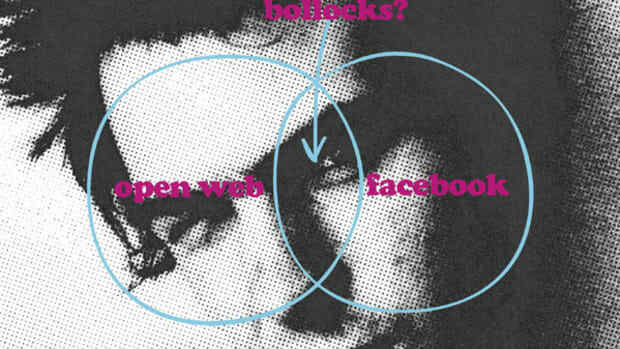 SAY: Are you a Facebook punk?